OMG! Jason and I just got back from the High Point market and I have to say I really enjoy it more with each market….even after 37 years! We all love this business and it is such a pleasure to see all of the new product. 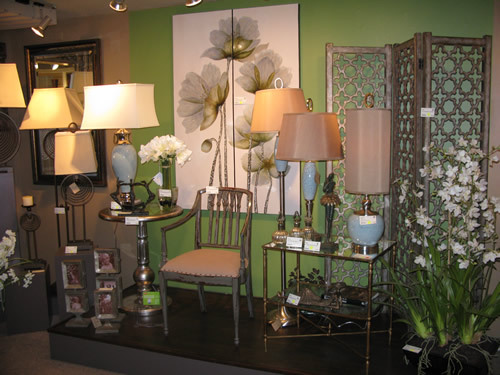 Uttermost never ceases to amaze me with its long-term growth trend. 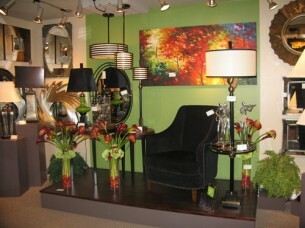 They have again expanded their High Point showroom, in the IHFC. 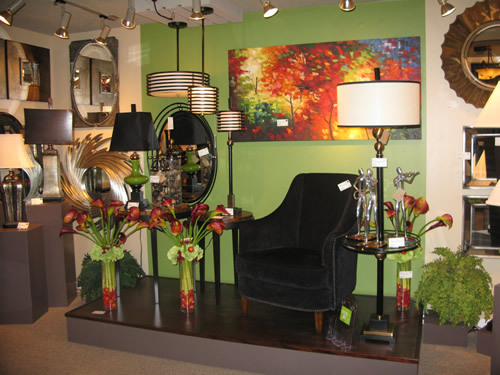 With this expansion, Uttermost now has almost 19,000 square feet of showroom space to display their wide selection of exclusive mirrors, art, lighting, accessories, botanicals and accent furniture. . This now allows more room for the Uttermost café, where hundreds of buyers enjoyed a hot breakfast and lunch daily, as well as hors d’oeuvres each night. Per Mac Cooper, President, “this expansion will allow us to show the breadth of our product lines like we’ve never been able to, including all of our new introductions. . It also gives us room to better serve our lunch crowds”. See our newest items (300+) online at www.uttermost.com or call us today for a personal line review….we are here for you! Our newest Fall Supplement is now in the mail so please keep your eye out for it and share it with your staff. ?